You will be able to obtain basic tourist information in our hotel lobby. In order to encourage You to get to know our exceptional city we have also prepared a few trip routes. All you need to do is to choose one of them in order to get to know the history of Kalisz and of the adjacent area. 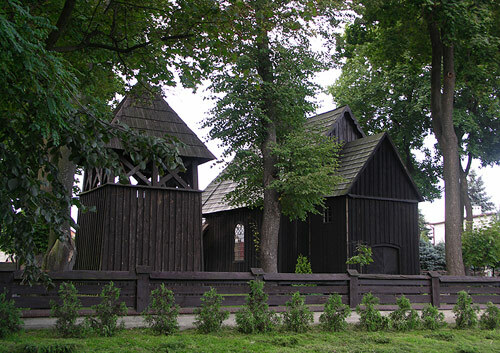 Zawodzie archaeological reserve is located within the distance of 300m from Hotel SEVEN. Zawodzie is the oldest district of Kalisz. Every year it is visited by a large number of tourists. The cruise in the boat of Saint Adalbert on the Prosna river, from Wojciech Boguslawski Theatre up to the district of Zawodzie is an important tourist attraction.